Cure for Boredom // Photo Special! Yesterday, I got bored. I’ve been editing photos, burning DVDs, designing an album, and washing dishes and I needed something else—something FUN—to do for a while! I mean, I love my work and I rarely tear myself away from whatever needs to get done, but sometimes, it’s a good idea to do something for yourself! Something creative and different than your normal routine! So I’ve been thinking about Christmas greeting cards. George and I have never made one and I really wanted to send one this year. Especially since we can’t afford gifts for everyone—or anyone, for that matter—so greeting cards are a fun and thrifty way to touch base with everyone you love! Not to mention, it’ll most likely end up on the refrigerator or in a frame and won’t get discarded! But I was thinking about how I wanted ours to be really good! A great kickoff to a new tradition of fantastic greeting cards we’ll send each year! So yesterday, I decided to venture out with my camera and tripod. It was raining out, but I didn’t care. I found a few spots and tried some things, but nothing was really working. So I went home. I sat around for a while and then got the itch again and started to wonder what I could do inside. So I thought about setting up an in-home photobooth, which isn’t all that unique. You see it a lot these days! But I decided to give it a whirl and guess what, it was a blast! I don’t care if it’s been done before! We haven’t done it, so we’re going for it this year! Of course, my enthusiasm didn’t stop there. Honestly, I enjoy taking pictures of other people so much more! Which brings me to my PHOTO SPECIAL! This is not something I usually do, but I simply couldn’t hog this to myself! 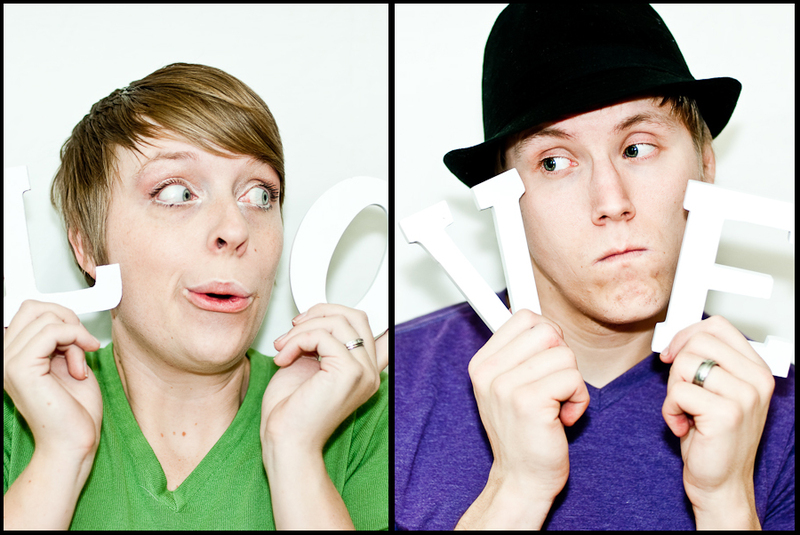 So I’ve decided to open our photobooth to the local public here in the Cleveland/Chattanooga area! So if you’re wanting to send a fun picture to family and friends this season, this is a great way to go! one fully edited high-res photo for your personal use—greeting cards, prints, you name it! one watermarked (just my carlybish.com logo in the bottom corner) fully edited low-res photo for email and social networking sites—Facebook, Myspace, Twitter, emailing to friends and family, etc.! Maximum of 3 people in the photobooth at a time! Maximum of 1 pet in the photobooth at a time! $50 must be received upon arrival. Checks that bounce aren’t my friends, so make sure your checks aren’t the bouncy kind! Photobooth slots are only available between the hours of 5:oop – 8:00p. You must email info@carlybish.com to setup your photobooth time! NO EXCEPTIONS! This is an incredible value guys! This isn’t your momma’s photo from Kmart! And it’s only going to be available to you through this Sunday, 12/13! 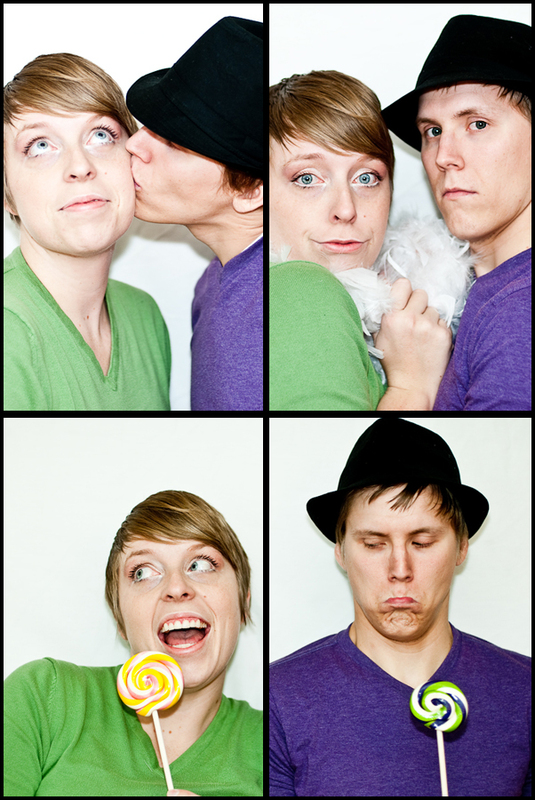 So email me if you want in on this super fun photobooth party action!